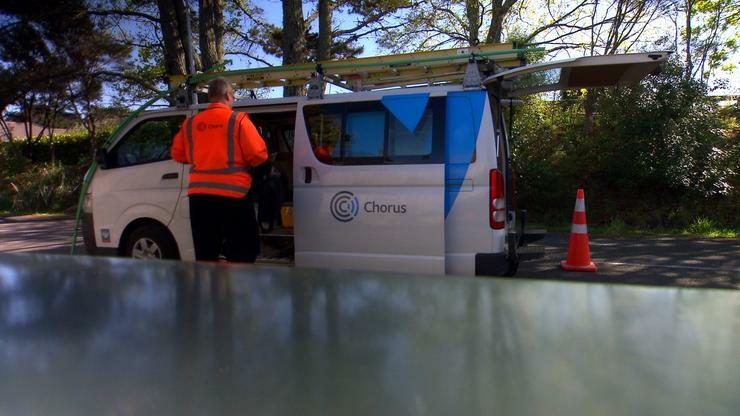 Chorus has finished building its Ultra-Fast Broadband (UFB) network in Rotorua, meaning nearly 26,000 households, businesses, schools and health facilities now have access to fibre. Upon completion, the telco joined Communications Minister Amy Adams and Rotorua MP Todd McClay for an event at Rotorua Canopy Tours, which is already benefiting from UFB. “UFB has the potential to transform New Zealand’s economy, our communities, and the way we connect to the rest of the world, so we’re really looking forward to seeing how the Rotorua community can take advantage of having world-class connectivity right on their door step,” says Vanessa Oakley, Executive member, Chorus. In Rotorua, broadband consumption has soared since the start of last year, with the average household using 112GB last month on the Chorus network. Nationally, the average New Zealand home used about 100GB of broadband data last month, more than double the amount used at the start of 2015, an increase driven by the surge in demand for streaming services such as Netflix. Oakley says fibre users in Rotorua are consuming even more broadband, with the average household using 178GB last month. “There are changing consumer needs when it comes to broadband, both for households and businesses and the UFB initiative has been an integral part of meeting this change,” Oakley adds. Communications Minister Amy Adams says 18 of the 33 towns and cities included under UFB phase one are now complete. “Building UFB across the country is an enormous undertaking. It’s the biggest infrastructure project in New Zealand’s history, and it’s being delivered on budget and ahead of schedule,” Adams says. According to Adams, 31 schools in Rotorua can connect to UFB as well as hospitals - the Rotorua build commenced in November 2011, and total investment exceeds $40 million. Since the UFB initiative began, Adams says the Government has allocated a further $360 million to extend faster broadband around the country and connect mobile blackspots.